Oh my first favorite book was Where the Wild Things Are. An elementary school find which captured my imagination and awakened my desire for more--for something else! It gave an awkward kid hope that she was not alone. One day I would discover "Where the Wild Things Are" and feel comfortable in my own skin. I wouldn't know until the movie was made in 2009 why I connected to the underlying darkness of Mr. Sendak's book. The library became my home away from home. The magical place where everything in the universe connected, and I could explore those connections. Go wherever I wanted to go ...as long as I was reading. Of course, many books were read, but the next to make my favorite's list is Jacob Have I Loved. These some 20 odd years later I remember taking this book from its shelf in our high school library. They say "Art imitates life," but for me, art helped me to understand life. I fell in love with Katherine Paterson's masterpiece. In a way, it foreshadowed that I could have the happy ending I'm living through God today! Another on my permanent bookshelf is The Color Purple which needs no additional explanation as to why. 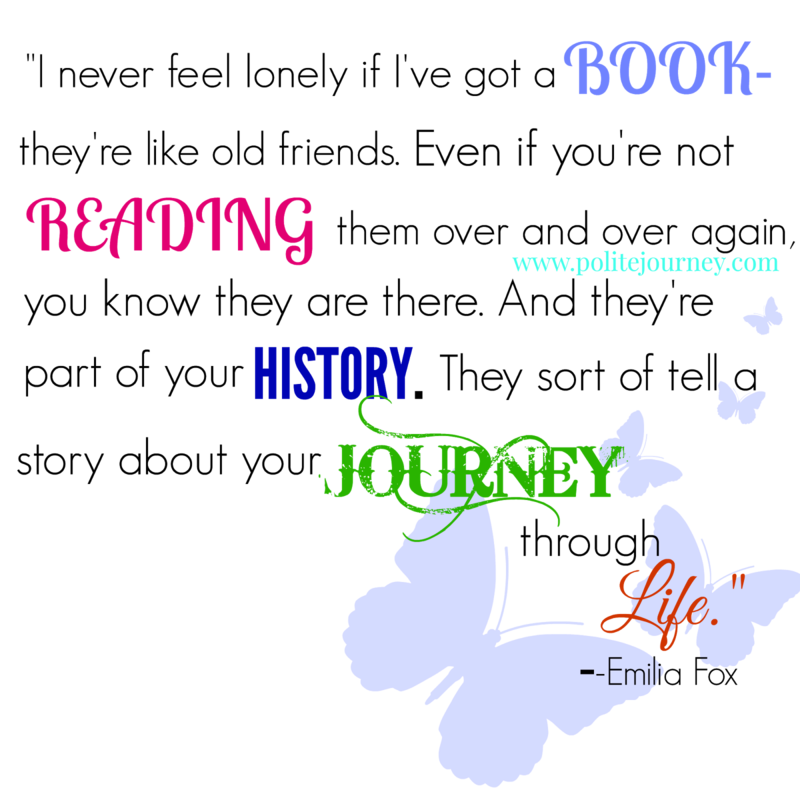 Have you read The Coldest Winter Ever? I'll just say I may or may not have carried this book everywhere including work and once pulling it out to read while in a traffic jam. 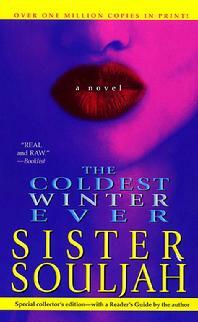 One of the best books ever by Sister Souljah--complex characters and vivid imagery created by her words. You live in this book. For years, we were teased with a potential movie and a sequel. The sequel came 15 years later (A Deeper Love Inside: The Porsche Santiaga Story), and I even had the honor of receiving an advanced copy from the publisher last year. No review yet but so far it hasn't been able to pull me in. Completing my top five favorite reads of all time (so far) is Still Alice. It's one of those books which would break your heart if the recent movie fails in capturing the raw emotion of the story. You can read my review by clicking here. It's about a woman and her family coping with the onset of Alzheimer's. A tear jerker. To agree with Ms. Fox, these five books will forever be a part of my history--revealing a little truth about my journey through life. Now it's your turn! What are some of your all-time favorite reads?